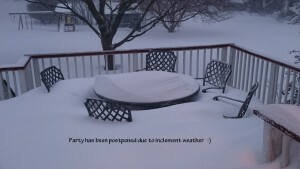 Theoretically the winter season starts on December 21 and ends March 19. So far this winter season had been a rather mild and snowless season until January 22, 2016. 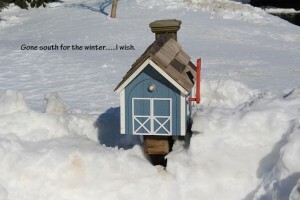 The blizzard that dumped 30 inches of snow in our neighborhood left us all breathless, weary, and wishing for spring to come soon. 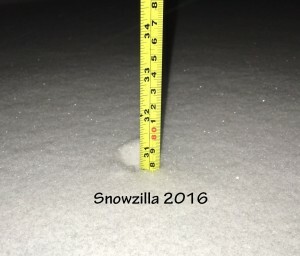 Here are some photos from the blizzard snowstorm, #snowzilla2016. 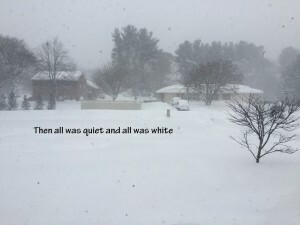 All was quiet, all was white.